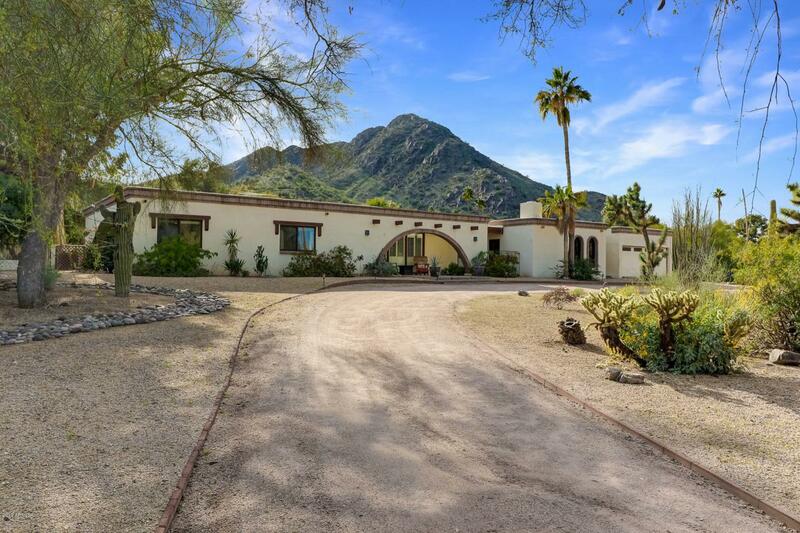 Just steps from the Phoenix Mountain Preserve and renowned trail 100 and its miles of hiking and biking trails, this home has dramatic mountain views. The 4 bedroom 3 bath home features a large private office space and huge 4 car garage with lots of room for storage. A open family room with fireplace opens to kitchen. 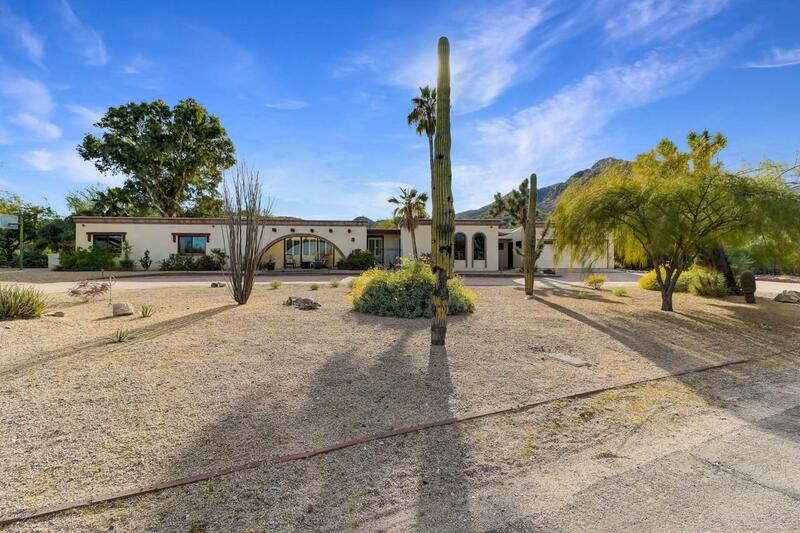 The large, view filled private yard has a pool and sports court. 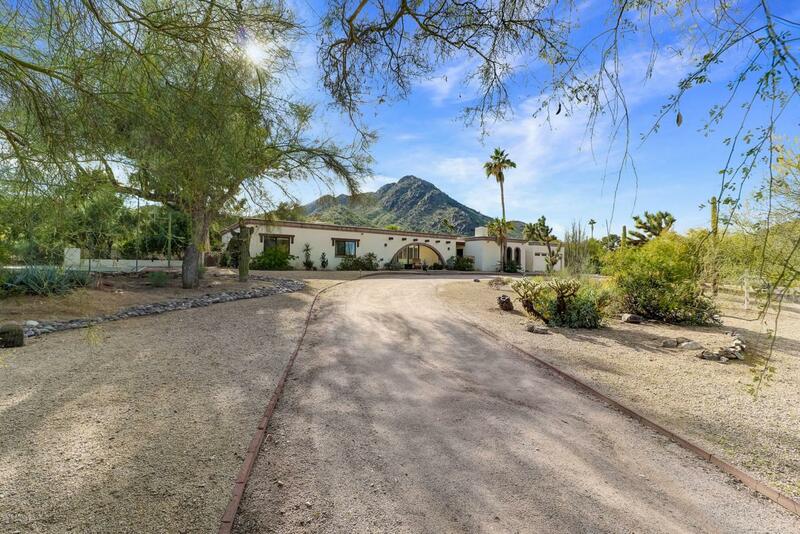 Located in quiet neighborhood adjacent to Paradise Valley and close to the best of shopping and dining. 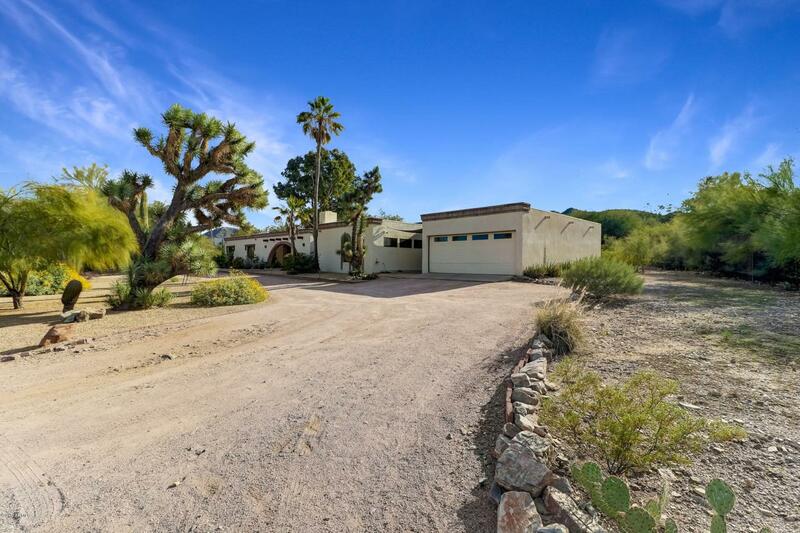 An incredible investment opportunity in a highly sought after area. Ample room for addition and priced so new owner can make any desired changes.